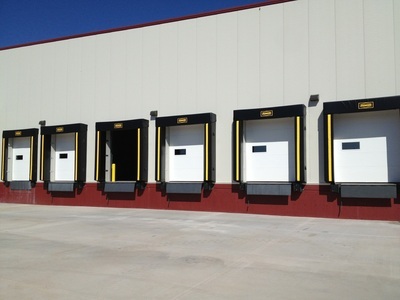 Loading Dock Equipment - Applied Rite Doors and Docks, Inc.
At pioneer they manufacture a broad range of solid, reliable deck levelers and accessories built to last and built to server. Built to keep business accessories built to last and built to serve. Built to keep bushiness running safely, smoothly, and on schedule every day. Pioneer levelers offer maximum deck strength and durability to help eliminate deck failure. Their rugged structural channels have a 39% greater capacity to resist elastic bending more than other accepted designs. Truck restraints make automatic dock safety easy and affordable. 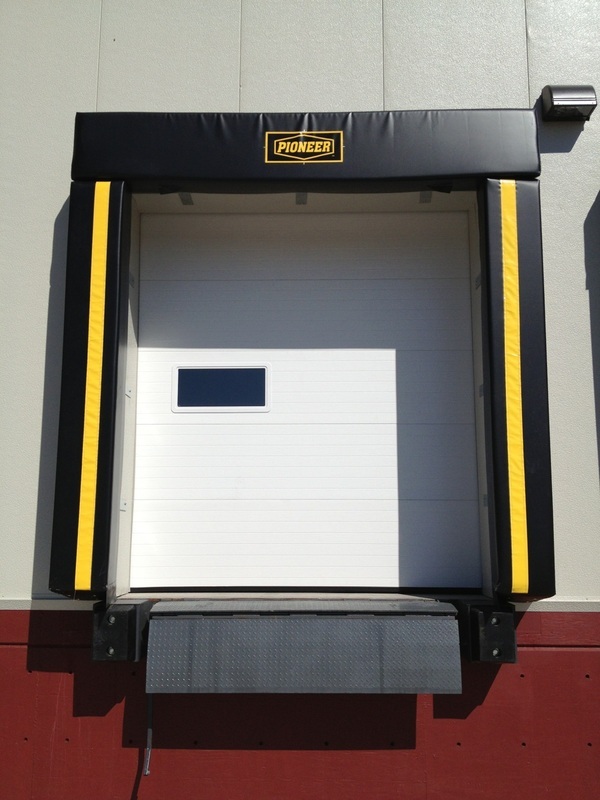 With the push of a button it provides in excess of 50,000 lbs of holding strength for additional safety in the event of unexpected truck movement. 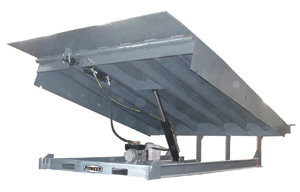 The units operating system is completely self-contained within a heavy-duty steel console for protection from dock debris, the elements, and accidental damage. This works without scheduled adjustments of manual operation. However a manual restraint is available upon request. Period lubrication in the only maintenance recommended. 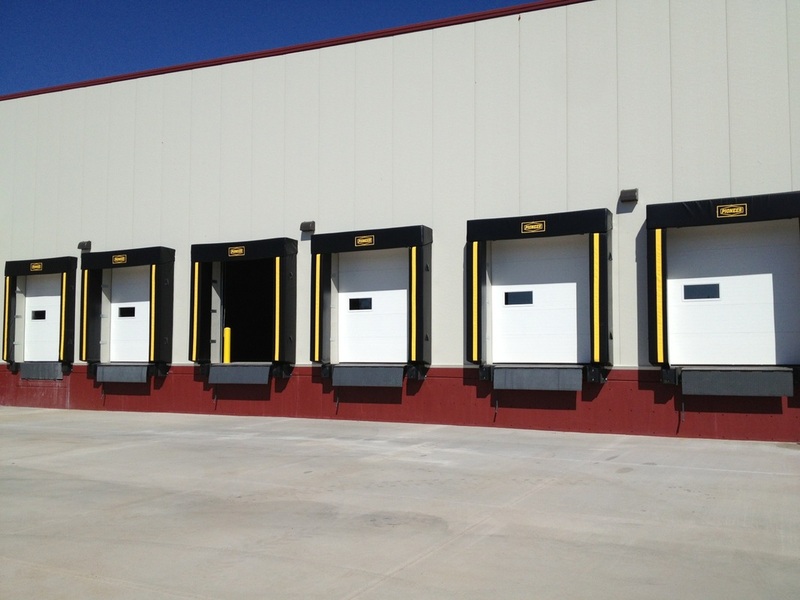 Keep weather outside where it belongs and help save money on nullity costs. Available in most popular colors and fabrics such as vinyl, PX420, and neoprene. Options include wear shingles, tapered units, galvanized metal hoods and more. Advance offers a wide variety of optional accessories to help tailor a lift to your specific requirements. 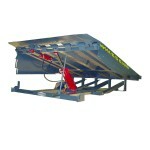 In addition to special bridge sizes, approach ramps, warning lights, bells, different voltages and oil immersion. Advance also offers limit switches, wheel chocks, 8 standard colors, weather proof controls, and quick disconnects. Whatever kind of ergonomic lift equipment you require, we offer a full line of ergonomic work-positioned equipment. 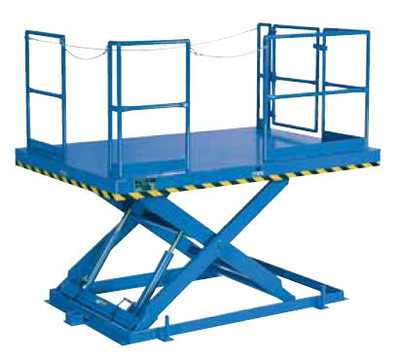 From Scissor Lift Tables to Tilt Tables to Hydraulic Lifts, with capacities ranging from 500 lbs to 120,000 lbs, as well as providing for all of your customized needs. We offer a wide variety of ergonomic lifting equipment that will meet all your material handling equipment requirements.